Girlguiding is part of the World Association of Girl Guides and Girl Scouts (WAGGGS). 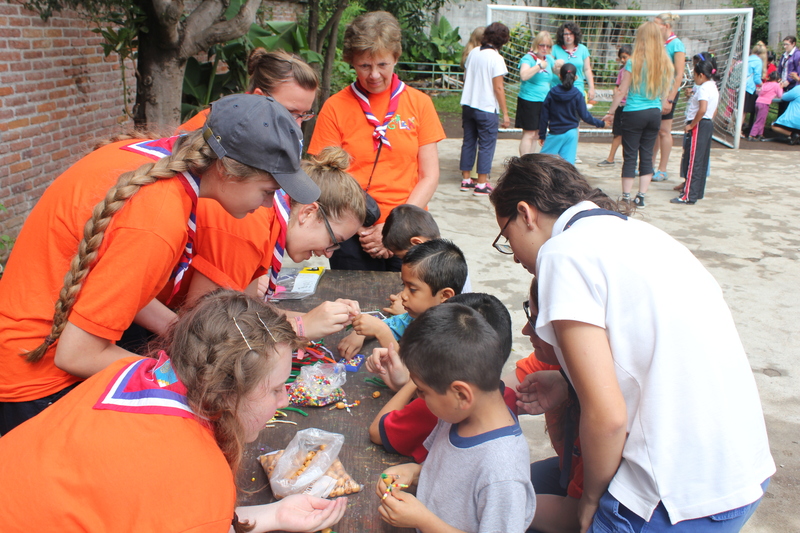 Guiding is active in 145 countries and has over 10 million members worldwide. 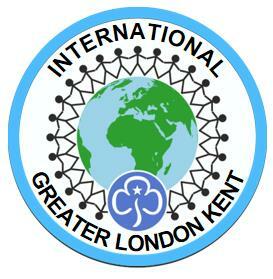 Each year Girlguiding Greater London Kent encourages units and groups representing the County to travel abroad. International adventures are a great way to make new friends, meet new challenges, and take part in service projects and to learn about other cultures. 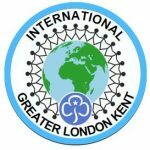 What: Be part of the leadership team on a GLK County international trip, which could be to an international camp in the UK, a Jamboree in Europe, backpacking across European cities, or a Jeka/Venture Abroad type trip to Switzerland for a week-10 days. You would help decide. 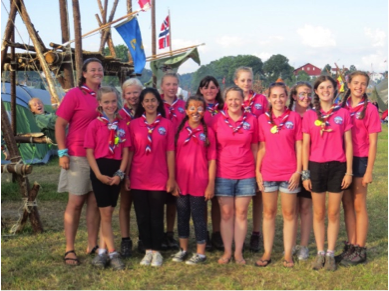 Why: As a leader, working as part of a team, you could provide a unique opportunity for our girls to meet other guides from across the UK or the world, share in experiences, try new activities, talk and laugh with new friends and create memories. For you as an individual it is an opportunity to develop your own leadership and planning skills, take pride in what you achieve and create your own memories you (and the girls) will talk about for years. 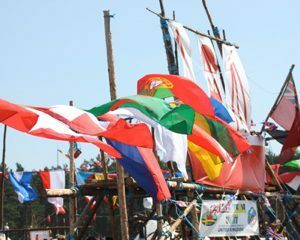 The leadership team: an international trip is led by a team of 3 or 4 leaders who work together to deliver the international experience for their selected young people. They may be individuals who join together just for the trip, or come as a pre existing team. There will be a designated trip leader who should hold or be prepared to gain the international module of the residential qualification (Going away with scheme). The group also needs to have a leader who has or is prepared to gain early on, their residential modules for Guides and Senior Section programme (age group dependant) and either their indoor or camping modules (trip dependent). Training and support is available for these so leaders from all sections are most welcome to apply if they are interested in working with the guide/senior section age group on an international trip. Are you a Guide, Young Leader or Ranger aged 13-17? Do you like to travel with friends, see new places and meet new people? Interested to know what a trip is like?